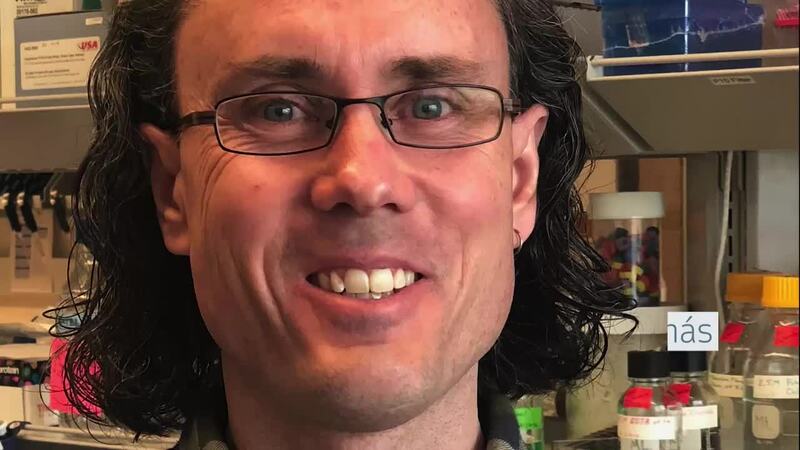 When Manuel Llinas was nearing the end of his postdoc at UCSF in 2002, he had a body of research that culminated in an impactful paper on the genome of the malaria parasite, Plasmodium falciparum. At the time, open access options were not readily available, but he chose to publish in the first issue of a yet unknown open access journal, PLoS Biology. Listen to him discuss his decision to make the leap into the frontiers of open access. Read the full Q&A here, and access the paper in PLoS Biology here.